Duncan Grove FRPS Photography Blog » Duncan’s work featured on the front cover and in the key-note article of this month’s Royal Photographic Society’s Journal. 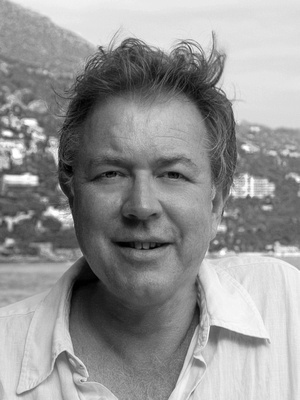 Duncan has previously held The Royal Photographic Society’s “Journal” publication in the highest esteem. 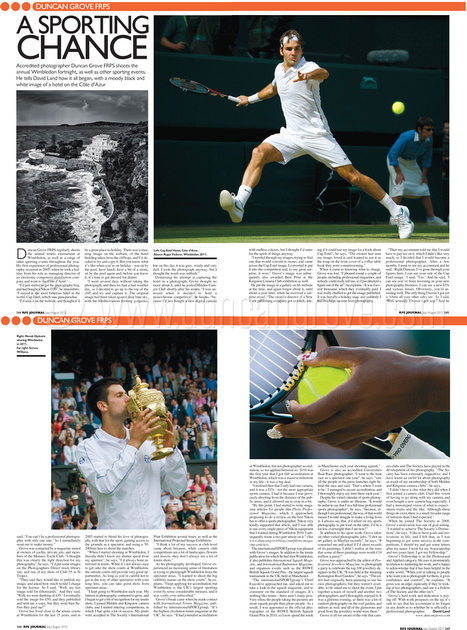 Published since 1853 and still current today, it regularly publishes key-note cover articles about iconic photographers along with much other useful content. This month however, we are in the holiday season and someone clearly got it wrong. They must have returned from holiday, realised that they did not have a cover article and in desperation decided to run one on Duncan’s work! Hopefully, next month they will return to their normal high standards. In the meantime of course, Duncan will milk their drop in standards for all it is worth by shamelessly (with the Journal’s permission) promoting the article in his blog! 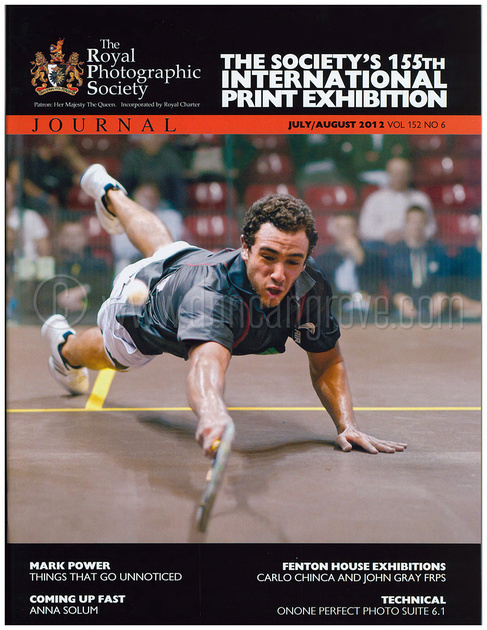 (The cover shot incidentally shows top squash player Ramy Ashour at the ROWE British Squash Grand Prix for which Duncan was Official Photographer.